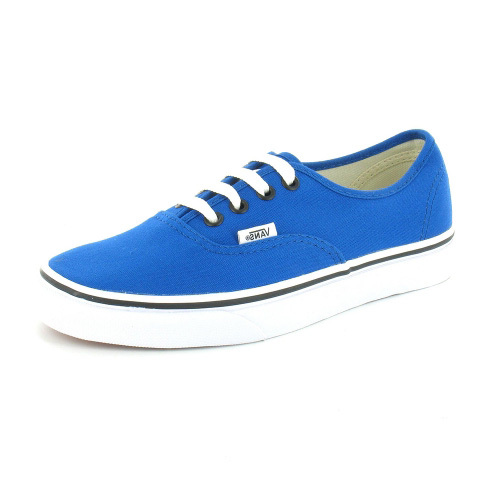 When it comes to classic skateboarding style, few compare to Vans Authentic. The ageless silhouette made its way into culture over 40 years ago and its stuck around ever since. The only way to improve upon this guy is with a brand new colour, and that is exactly what Vans did! This is the newly released Snorkel blue! Only the coolest people can pull these off! Do you have the style?